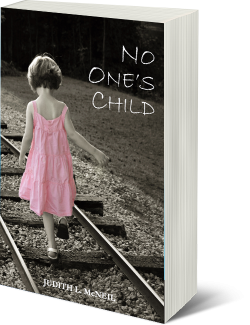 No One’s Child is the moving memoir of Judith McNeil’s childhood, growing up in outback Queensland, alongside the railway tracks that her father worked on. No easy life for these kids who were often referred to as ‘railway-brats’ as they continually moved from one small town to another following their father’s work. 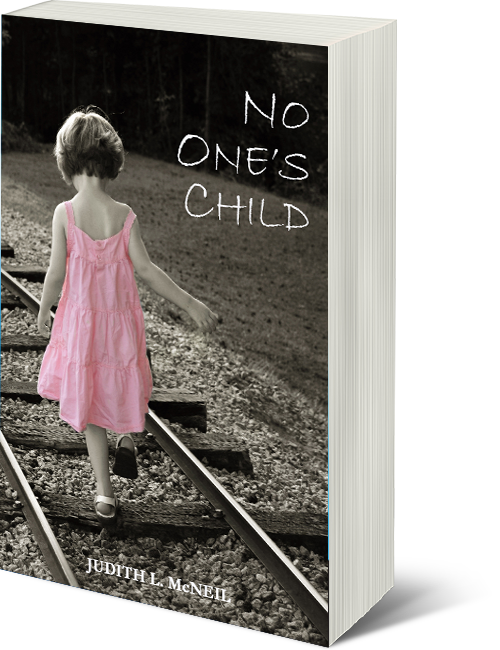 Judith’s life was one of hardship and poverty. The eldest of six children she soon took on the role of provider and carer, while desperately craving affection from a mother too tired to give it and a father who resented her because she wasn’t a son. Yet there was still joy to be found: in the vibrant Gypsy camp, full of laughter and love; in the eyes of Tom, the engine driver who believed in her and fed her thirst for knowledge; and in the friendship of Billy, the boy who could see into her soul. No One’s Child is an unforgettable portrait of Australian life in the 1950s. With a vivid cast of characters and set against the backdrop of the ever-changing outback landscape, it will leave you marvelling at the indomitable spirit of one little girl who was determined to forge her own destiny.